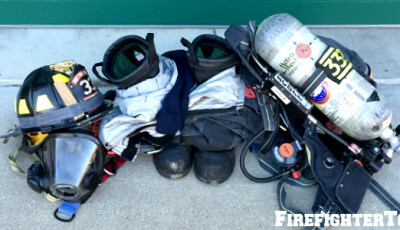 In this three-part series I’m going over three types of exercise I believe all firefighters should do. 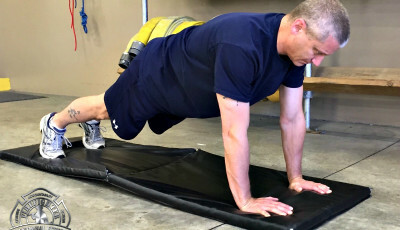 While there isn’t ONE right way for everybody to exercise (although superfans of certain workout regimes will argue with that) there are some workouts that are beneficial for firefighters specifically because they help you either perform better on the job and/or reduce your risk of suffering a heart attack or injury. 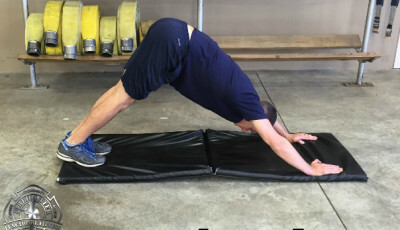 Notice that I stated “basic” yoga because advanced yoga involves some twisting and spinal hyperextension that is potentially damaging to firefighters’ spines. However, basic yoga is safe and has lots of health benefits. Yoga is great for firefighters for several reasons. Firstly, it improves flexibility. 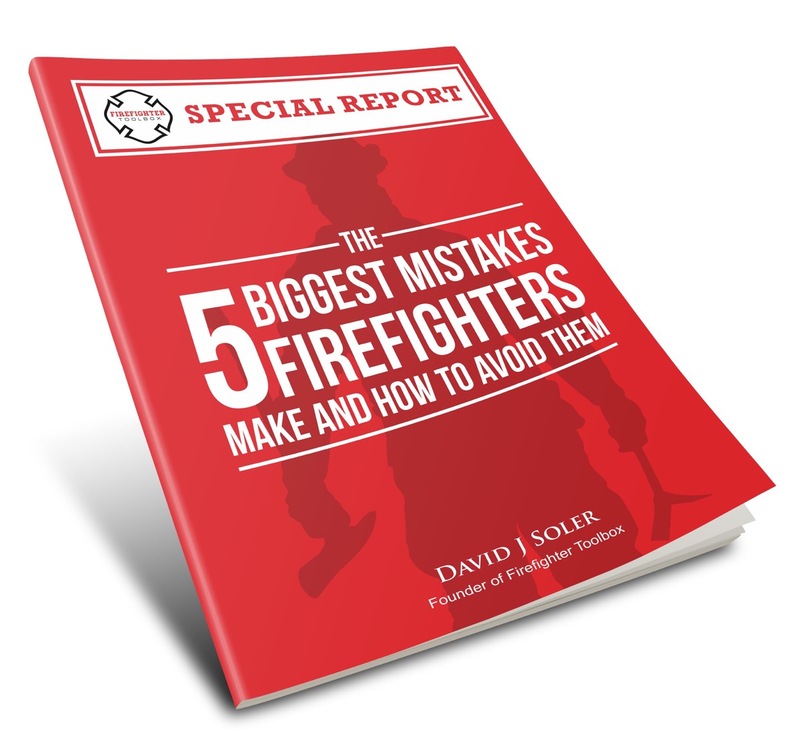 Having done hundreds of firefighter fitness tests myself I can say that many firefighters are way too inflexible. You shouldn’t be Gumby (being too flexible is a problem too) but you should be able to comfortably do a downward dog –the most common yoga move – shown in the picture below. 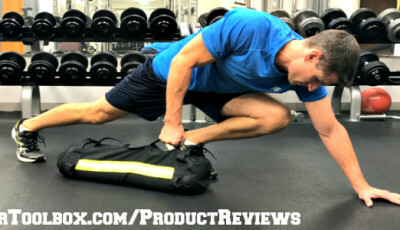 A downward dog stretches the hamstrings and the shoulders which, in my experience, are notoriously tight among firefighters, and is partial to blame for so many back and shoulder injuries. Because yoga relies on body weight (and it’s a lot harder than it looks), it helps improve muscular endurance. Studies show that muscular endurance is important for firefighters to perform well on the job and reduce your risk of having a cardiac event. Another obvious benefit is that yoga is a stress reliever – and it’s no secret that firefighting is a very stressful profession. Your family may thank you because you’ll be in a better mood! Stress is known to cause abdominal obesity which is a major risk factor for developing heart disease – the #1 killer of firefighters each year. So ultimately the stress relief combined with the calorie burn you get from yoga could help you reduce your belly fat and live a longer life.